Epoxy, resin, silver, titanium, plastic filaments, nylon – there are so many different materials you can utilize in your 3D printing that the only limit is your imagination! Today’s printers are constantly pushing the boundaries of what we, as humans, can fabricate using the right machinery. From tiny items like the world’s smallest 3D power tools to entire multi-story buildings, engineers, students, and designers across the globe are applying their skills to bring their hearts’ desires to 3D life! 3D printing’s industrial roots were laid in the 1980’s. The first entry-level machines arrived in 2012. It’s undeniable that 3D printing has grown and evolved by leaps and bounds to accommodate even the poorest college student; looking to create something totally unique for an arts class! But with as much evolutions as we have seen from the industry, the evolution of the users themselves has been just as dramatic! New dreams and broken boundaries have been able to deliver some of the most jaw-dropping 3D works of art the world has ever seen, and there’s no signs of stopping. Local Motors, a Phoenix, AZ-based automobile company, spends its days creating customized 3D vehicles that actually drive! The Strati was the brainchild of one talented designer from the 2014 International Manufacturing Technology show in Chicago. 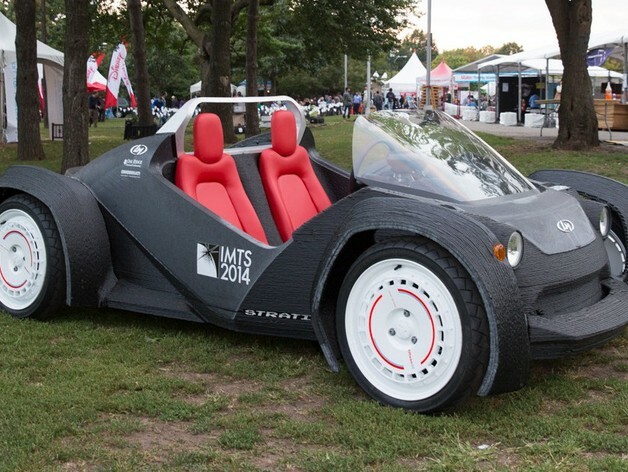 They created it in just under 44 hours from an ABS/carbon fiber composite material. 3D Fetus: Ultrasounds are amazing. Baby photos are precious. 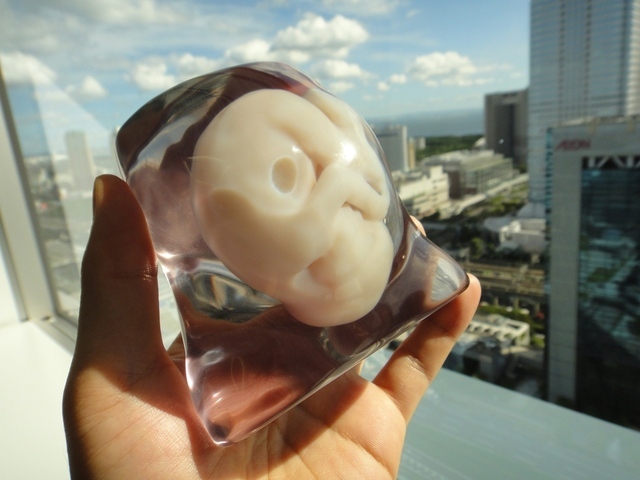 But what if you could have a true-to-life 3D print out of the fetus growing inside you? With Japanese firm Fasotec’s and the Hiroo Ladies Clinic’s “Shape of an Angel” product ($1275), you can! Self-Watering Planter: Now, you can keep your house plants green and growing when you print off plans for this incredible device! Parallel Goods has put their 3D printing skills to good use; combining water reservoir and plant holder in a variety of customized colors and shapes! Interested in experimenting with your own 3D project? Talk to the experts at your local Cartridge World for all the supplies you need!